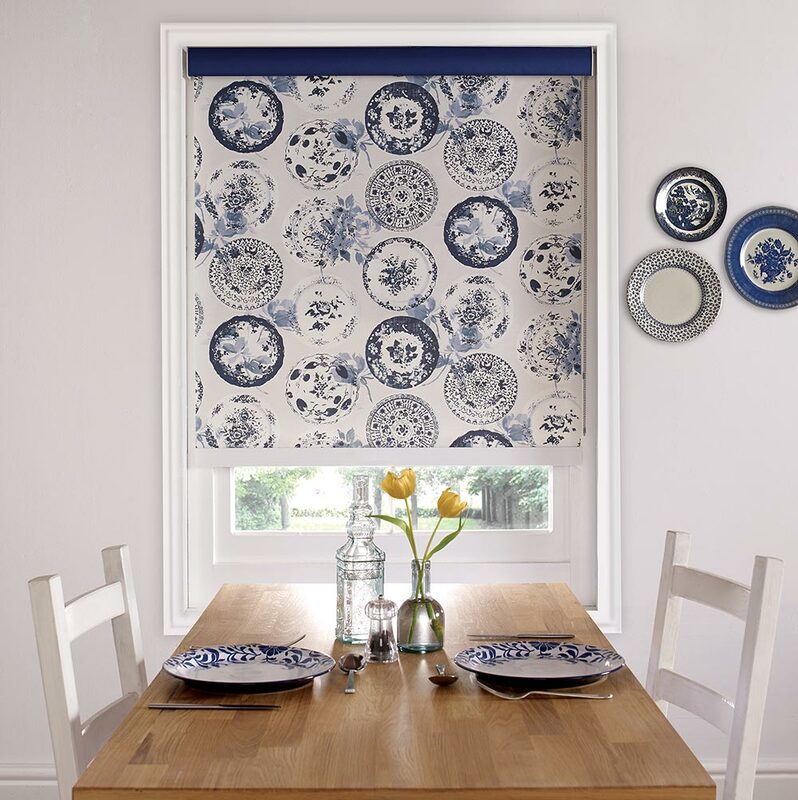 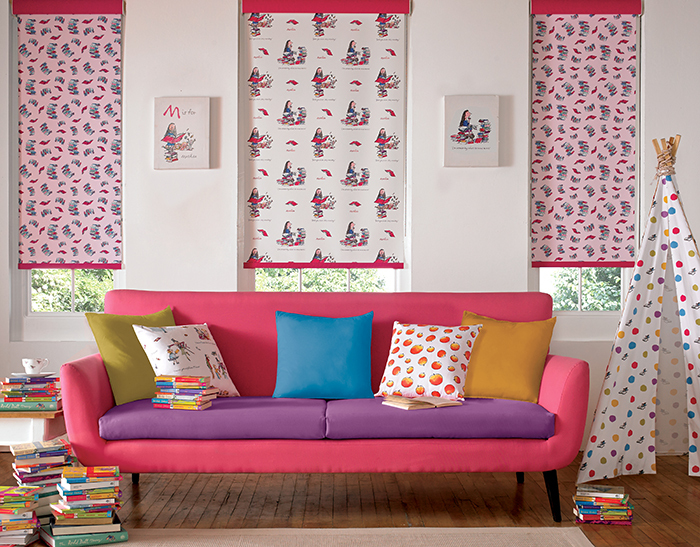 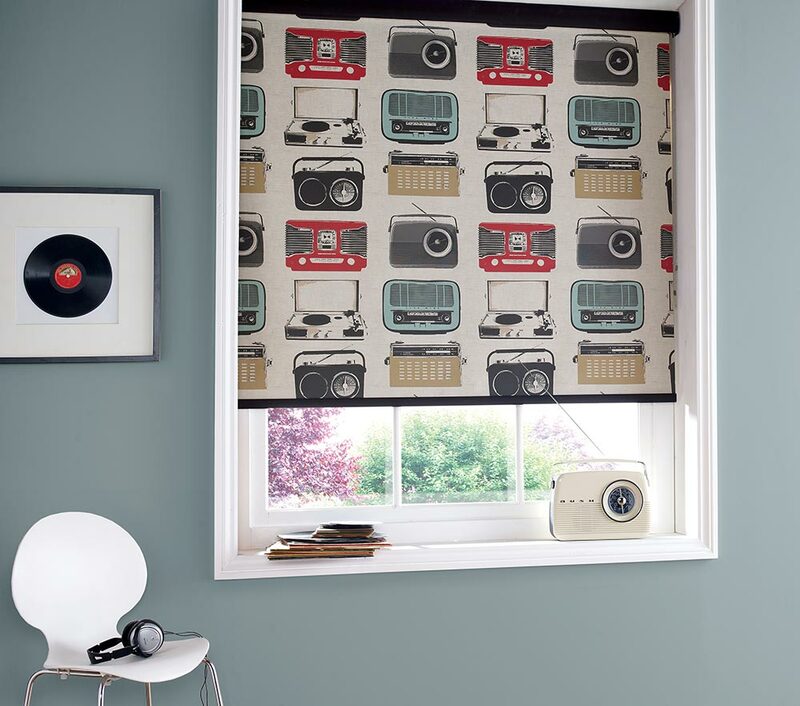 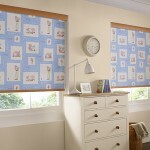 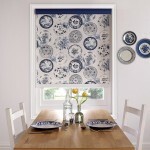 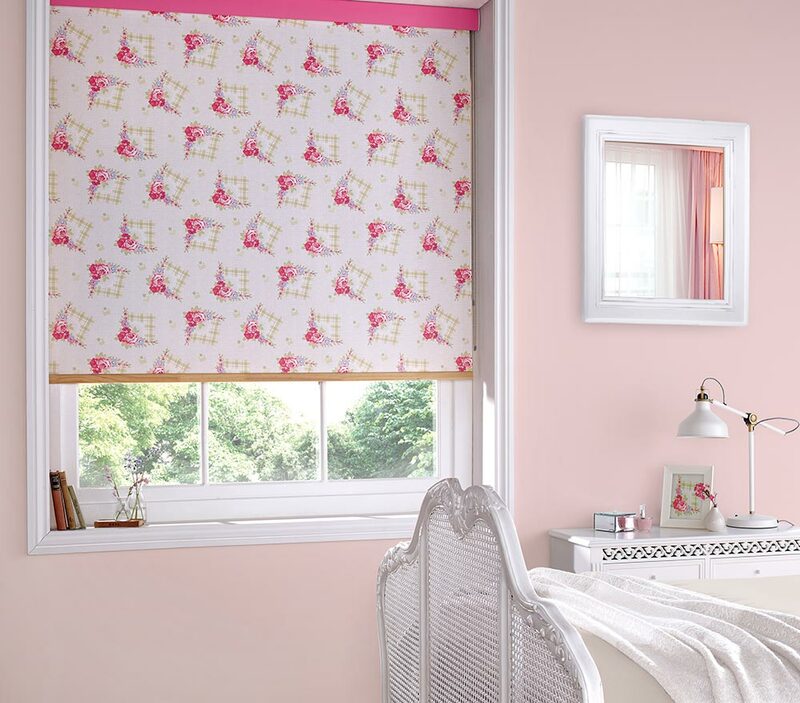 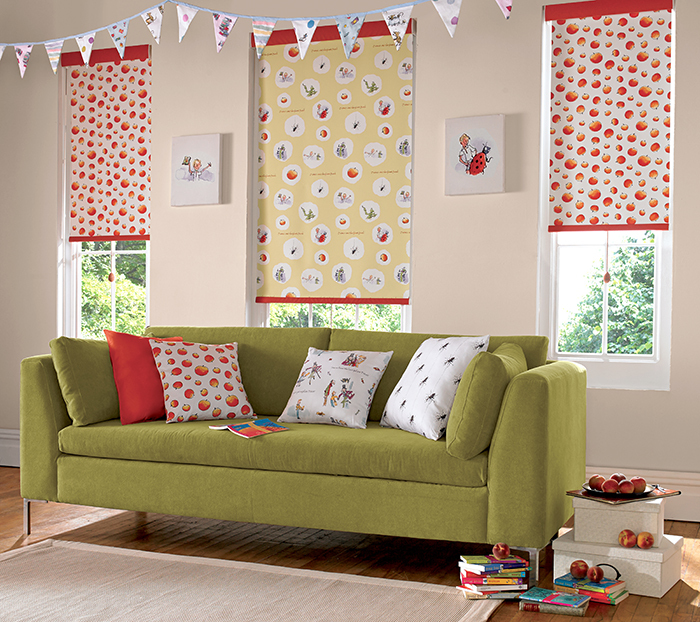 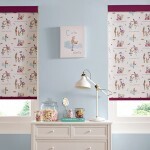 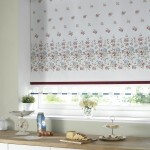 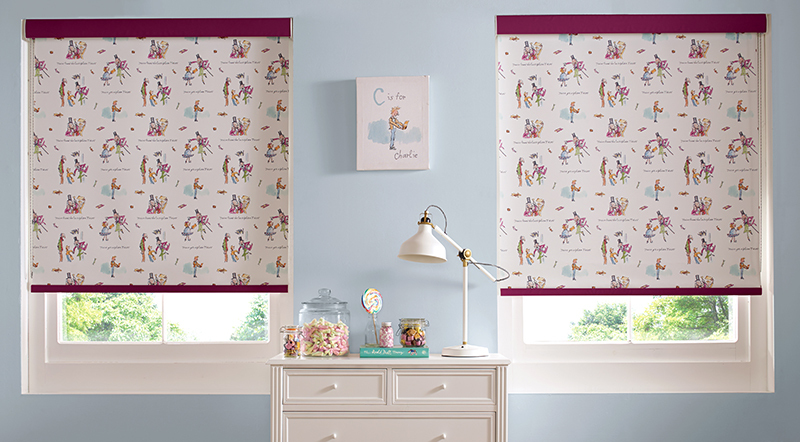 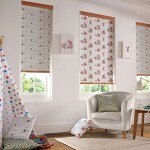 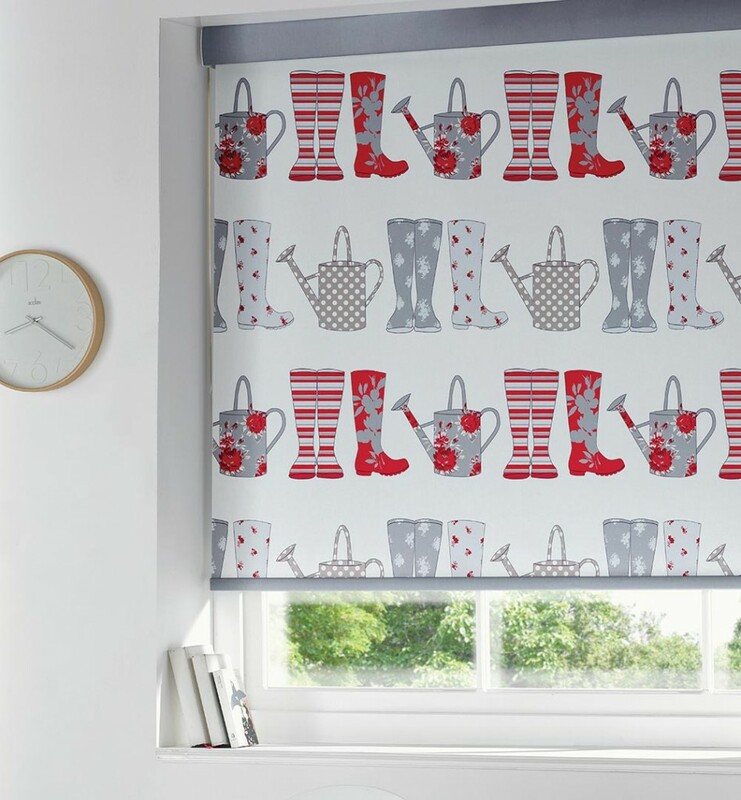 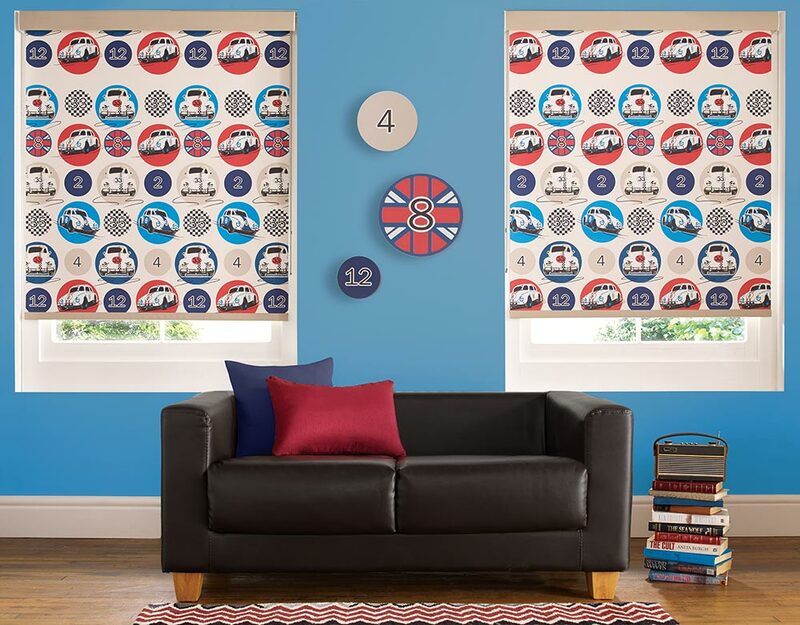 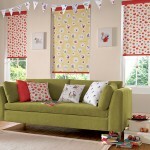 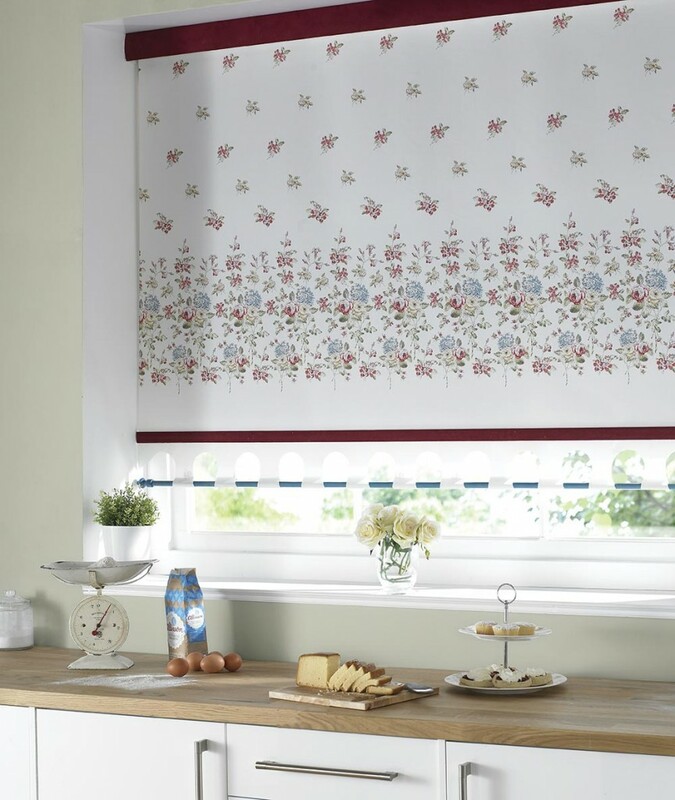 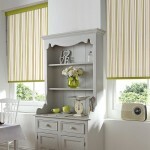 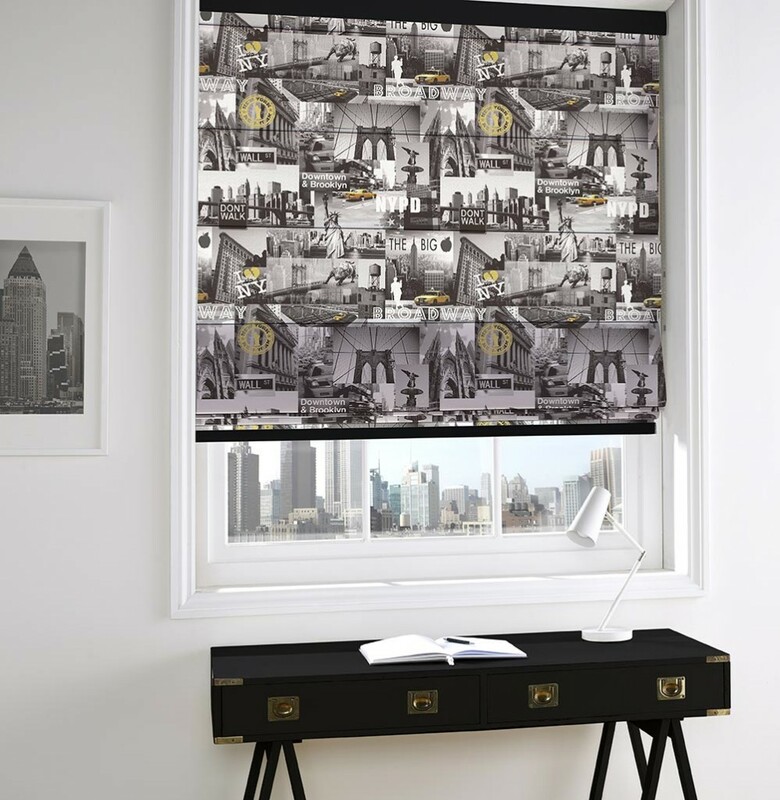 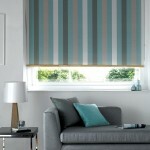 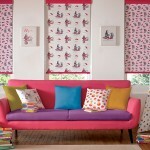 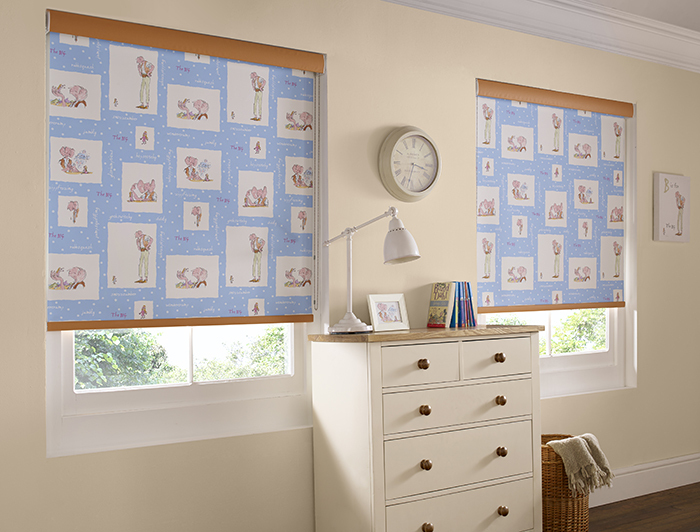 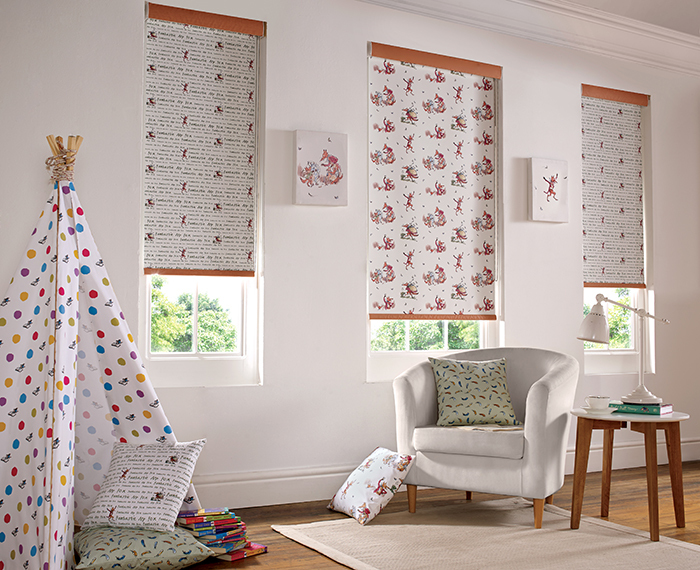 Versatile, stylish & functional a roller blind can really be a statement piece in any home. 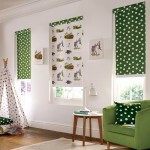 Whether your looking for a bold pattern, something vibrant and fun or a neutral tone we cater for the whole market. 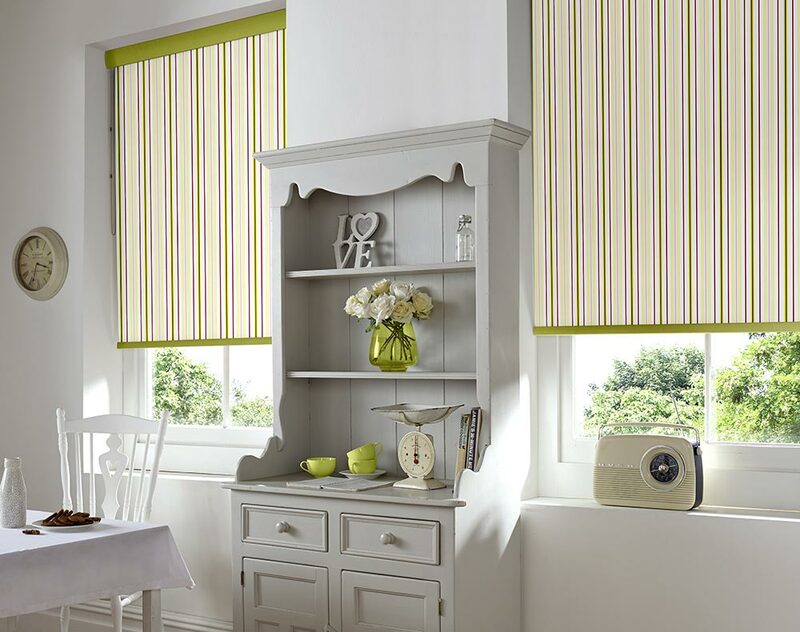 All of our blinds come with matching components, so no need to worry about a white side winder on a black roller blind, we have you covered! 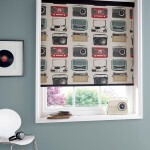 Or why not add a matching or contrasting cassette to give the room a VIP edge. 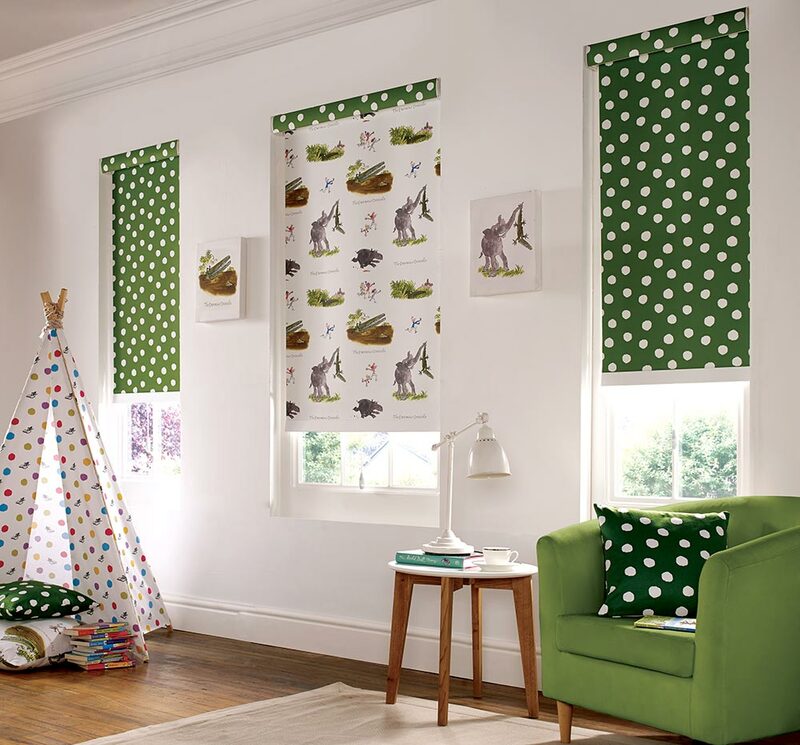 Our Signature range offers translucent fabrics, room darkening, fire retardant, anti-bacterial and screen fabric. 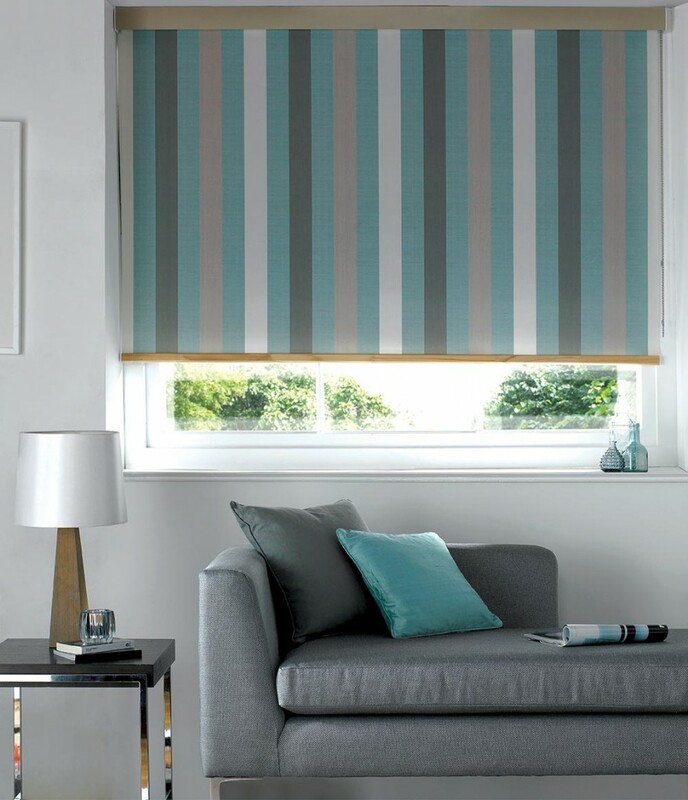 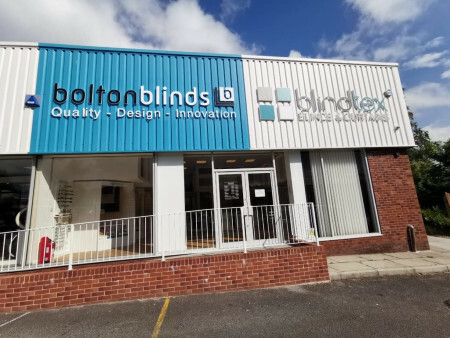 We offer most roller fabrics also in vertical blinds, speak to one of our window blind specialists or shop online for more information.